Do Min Ik works as a director of the mobile media 1 team at T&T. He is smart and excellent at his job. His secretary is Jung Gal Hee. Do Min Ik often does childish things like calling Jung Gal Hee continually. Jung Gal Hee carries out Do Min Ik's orders without complaints. She looks soft, but she hides her tough side. Aww.. JKJ! I like her in C&HM and KYK. Looks good on sypnosis. @0ly40 Pls update your 1st post as per Soompi rules . thanks! I hope the drama will do good. And that way I won't regret in making an advance booking for this. She looks cute with that polar bear. 2019 is around at the coener. I can't believe we almost end 2018. Cheers to more fun dramas! The plot kinda reminds me of a Taiwanese drama starring Kingone Wang. 봄바람과 함께 찾아올 참신한 로맨틱 코미디 '초면에 사랑합니다'는 오는 5월 첫 방송된다. Hmm feels similar to the TW drama Someone Like You that starred Kingone Wang. I'll check it though as I se KYK. 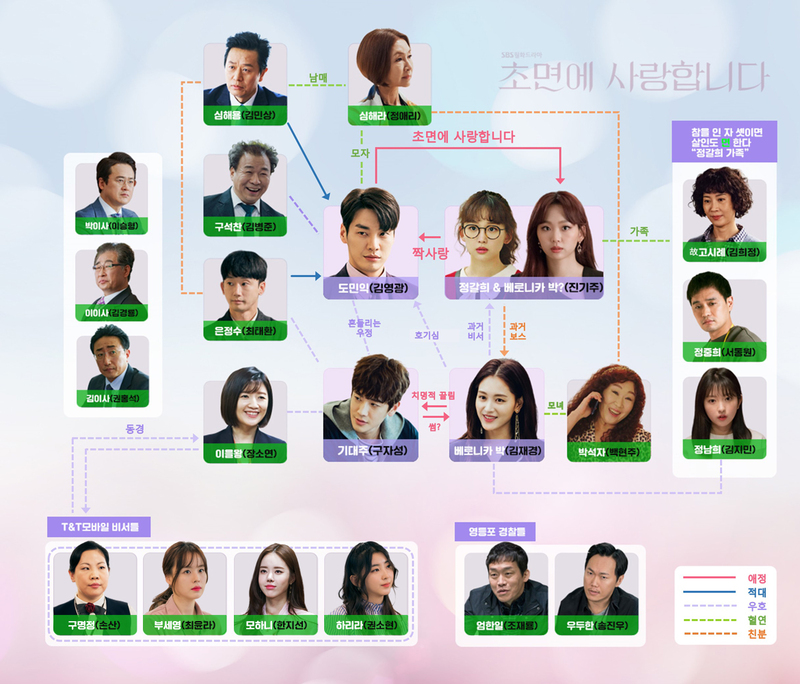 SBS will soon be presenting its upcoming Monday-Tuesday drama “Love at First Sight” (literal title). “Love at First Sight” is a romantic comedy that tells the story of cold-hearted boss Do Min Yik and hot-tempered secretary Jung Gal Hee. Actors including Kim Young Kwang, Jin Ki Joo, Kim Jae Kyung, Goo Ja Sung, and more have confirmed their appearances. Kim Young Kwang will take on the role of Do Min Yik, the chief of Team 1 at T&T Mobile Media. He is extremely selfish and seeks perfection in everything he does. By unnecessarily calling for his secretary all the time, he will also reveal his childish side. 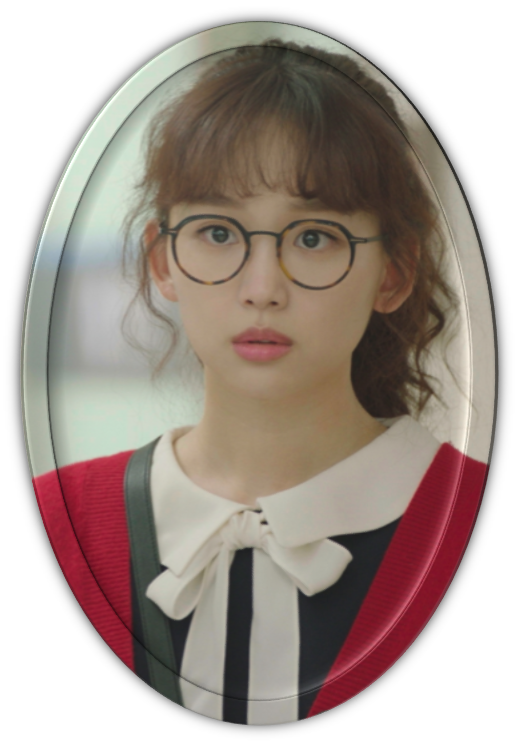 Jin Ki Joo will play Do Min Yik’s contracted secretary Jung Gal Hee. She obediently carries out all the ridiculous orders given by her boss and follows his every movement. However, her obedient behavior does not hold her back from saying what she feels the need to say. Kim Jae Kyung plans to bring the drama to life by transforming into Veronica Park, the CEO of film production company Cine Park. While she appears to be a perfectionist on the outside, she also has a little bit of a silly side. 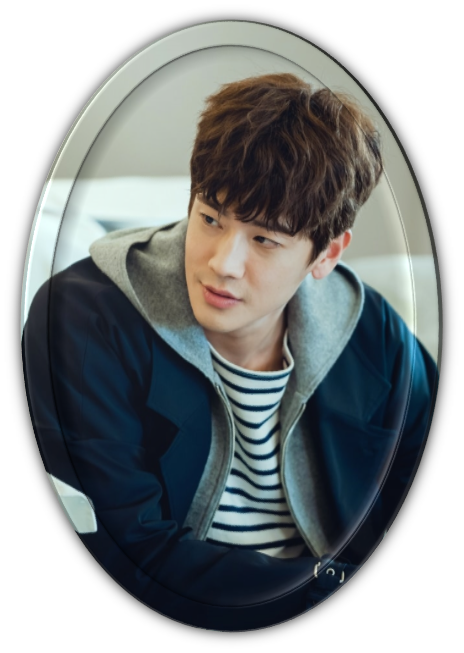 Lastly, Goo Ja Sung will play the role of Ki Dae Joo. He is gentle and sweet, but no one knows what he is thinking inside. 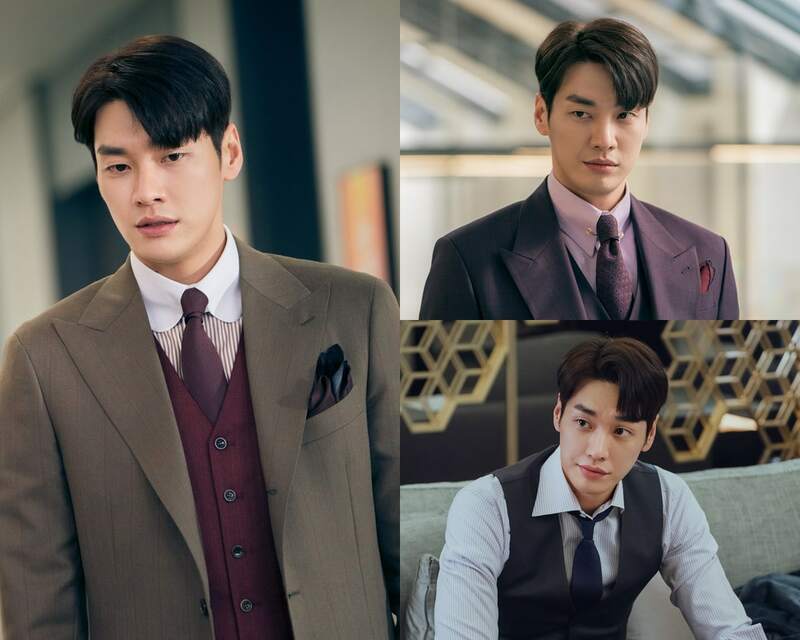 SBS’s upcoming drama “The Secret Life of My Secretary” revealed the first stills and teaser video of Kim Young Kwang! “The Secret Life of My Secretary” (previously known as “Love at First Sight“) is a romantic comedy that tells the story of cold-hearted boss Do Min Yik (Kim Young Kwang) and his hot-tempered secretary Jung Gal Hee (Jin Ki Joo). 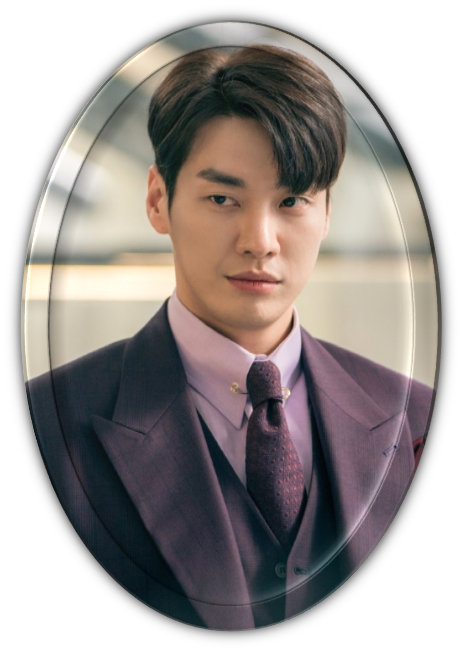 Kim Young Kwang will take on the role of Do Min Yik, the chief of Team 1 at T&T Mobile Media who only cares about himself and seeks perfection in everything he does. He has sharp eyes that able him to remember someone’s face with a single glance and figure out people’s true feelings only by looking at their facial expressions. He also has a childish side, which makes him unnecessarily call for his secretary all the time and upset her with mean comments. However, it is said that he only starts doing so after going through a particular event in life, and viewers are curious to find out which event leads to his obsession with his secretary. Juz flying in to pull @triplemto one side: erhm..mmm.. wherez uri stargazer187 huh? Oh goody @Super Gal99 I hv you for company!